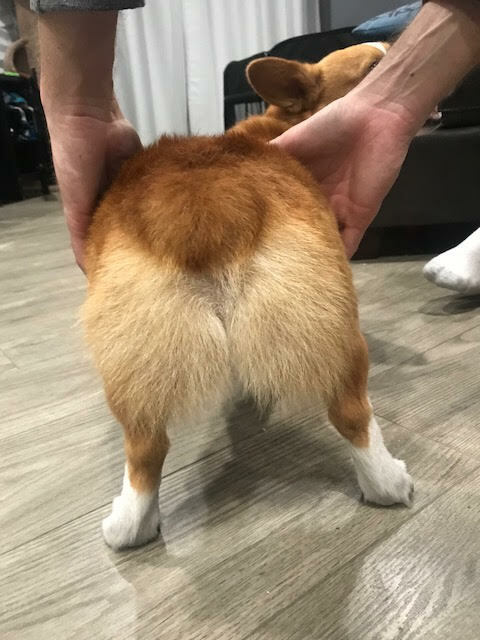 We had a 20 email long chain about Corgi butts. UNK wanted to make his mark in the dog walking community. I can now successfully rap Walk it Out.